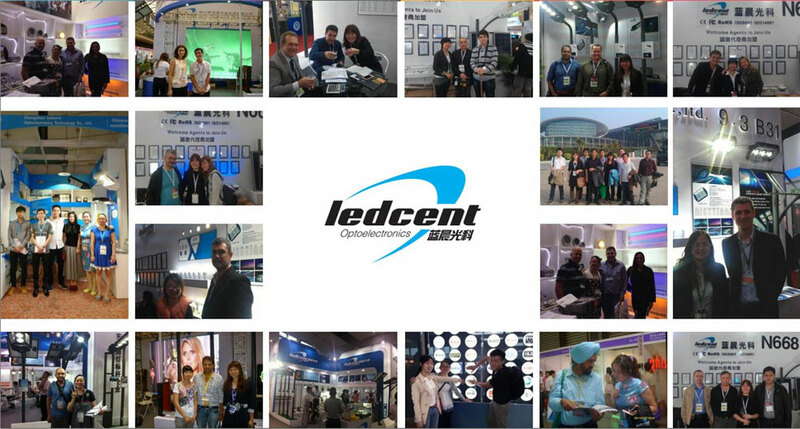 Zhongshan Ledcent Optoelectronics Co.,Ltd, is a leading LED Lights manufacturer and exporter focus on the outdoor LED lighting field. Our main products are LED street lights, solar street light, photocell street light, LED tunnel light, LED flood light, LED high bay light, LED wall washer.,etc. We are well equipped with the state-of-the-art electronic equipment like integrating sphere, high low temperature alternating testing machine, etc, salt water spray testing machine, auto aging testing machine.,etc, to make sure every pieces of our products are excellent quality. From the establishment, we realize the quality is our lifespan and culture. We believe a high input will definitely lead to high quality output. We only use the best material in this industry, like VDE/UL certified cables, Meanwell driver, CREE/PHILIPS/NICHIA LED chips.,etc. Main products: Outdoor LED lighting, like LED street light, LED flood light, LED tunnel light, LED high bay light, LED canopy light, LED wall washer. Main market: Asia, South Africa, North and South America, European countries. Payment Terms: TT, LC,Western Union.,etc. Address : No.4 LeFeng 3 Road, Maohui Industrial Zone, Henglan town, Zhongshan, Guangdong, China.